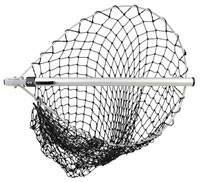 Lightweight folding universal net with aluminum telescopic handle, this compact net ticks all the boxes for the travelling angler. 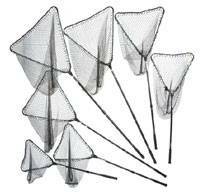 Four Abu folding game nets with a compact storable handle for convenience of carrying. 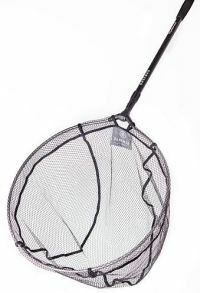 The nets have a aluminium extending handle, rubber soft touch handle grip, spring steel belt clip and an easily one handed folding mechanism ideal for the angler on the move or wading. 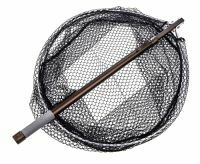 In addition the new series will include a free of charge magnetic net clip, which can be attached to belt or waistcoat to give a simple snap lock access to net. 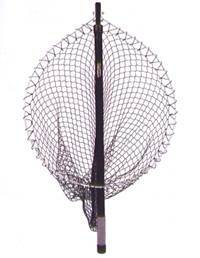 The Abu Flip Net is a small game net with easy locking flip mechanism. 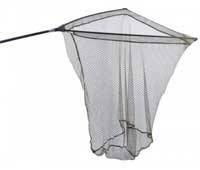 Classic lightweight folding nets. 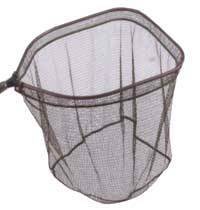 This great value net offer true value for money. 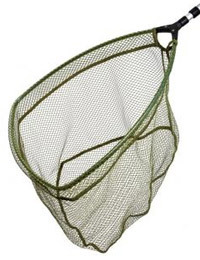 With a strong removable spreader block, well made and fish-friendly netting in a non-spook bronze colour that perfectly complements the dark bronze coloured handles, it also comes complete with its own carrybag. 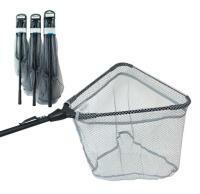 This great value net features a slide and lock folding head with aluminium spreader block and aluminium arms. 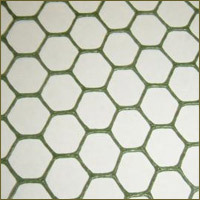 The fish-friendly, non-spook mesh is secured by a split ring to make sure that it stays in place and remains tangle-free. 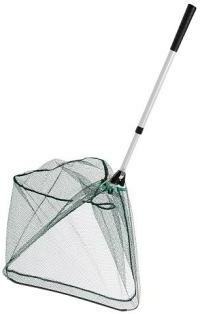 Supplied complete with carrybag.